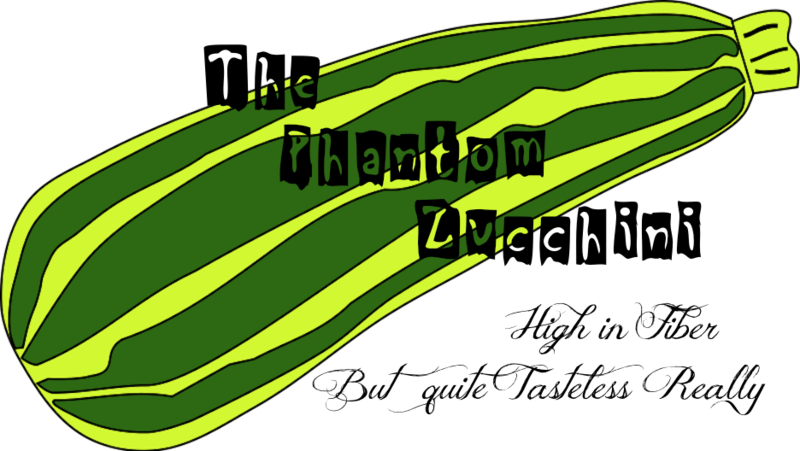 The Phantom Zucchini: Beer and Pilots. Just Say No. Beer and Pilots. Just Say No. Lookee here! A weekend post!! Well, you didn't quite get your moneys worth this past week, with me blogging only a few times and all, so here I am again. Lucky Day for all. Last night looked to be a rather routine night, complete with my suggestion that we eat leftovers for dinner. Dave, with his quite amazing way of saying the right thing, announced that my leftovers are not like other peoples' leftovers because I am the best cook in the universe. Ok, that last part where I give myself yet another Grand Title was my addition. Dave stopped after the "other peoples' leftovers" part. Anyway, you get the picture. Friday night, end of the week, leftovers. ZZZZZzzzzzz. But then I was invited out with the boys. We went to a very nice part of town, the part of town that says hello, I have made something quite awesome of myself, and we did some drinking at a drinking establishment where those who have made or would like to make themselves more awesome go. I was just there for the booze. You know, Canada is funny. First, no Rum Raisin ice cream, and then no Murphys Stout. What the heck, eh? Since I've been here I have seen signs, glowing lights, taps, and mirrors all proudly displaying the Murphys name, but every time I try to order one, someone says that they're "out." So, no luck last night either. I drank beer anyway, something I rarely do, mostly because of the peeing situation that beer tends to create. As you can imagine, it wasn't long before I had to find the "washroom" a term I use now because I am in Canada and I don't like to draw attention to myself. Ok, that last part is totally a lie. Anyway. I hate using public washrooms, not for the obvious reasons, but because I am directionally challenged and finding the facilities in a new place is usually extremely difficult for me because a GPS is totally useless for this kind of thing. So I just scoped out the place, decided that it wasn't there (could be north, I don't know) because that's where the kitchen was, so it must be there (south?) through that door. And off I went. Luckily I met another woman who was equally clueless and we managed to offer each other no help whatsoever. I think she was carrying MapQuest directions. Duh!! And then I found the washrooms, which were not clearly marked Men or Women but rather identified only by a picture of a "man" or "woman" on the door, and also was in keeping with the theme of the establishment which had to do with aviation. Is it just me or does anyone else hate this kind of thing? You know, you go to a mexican restaurant and the bathrooms are marked with Senor and Senora, or maybe only a drawing of a mexican man and a mexican woman. You stand there for a while, first trying to find your glasses and then making damn sure that picture of what you THINK is a woman is not sporting a moustache knowing either way you can't be really sure. Ok, but back to the story. 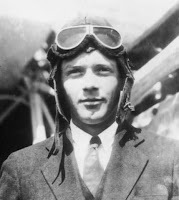 In this case, the theme being aviation and all, both images were headshots only and each head was wearing classic aviation headgear. Line drawings. Black and white. Very very androgynous. And by this time, I had to pee. Bad. I stood in front of one door and then in front of the other studying the images. I didn't even have the other lost girl to confer with as she had obviously followed her Map Quest instructions to Cleveland, where for some reason Map Quest always tries to take you. No matter how long I stood in front of the doors I couldn't decide which flyperson was the guy and which was the girl. So I just opened the first door and immediately saw the urinals with no men standing at them, thank the blessed virgin and all the angels and saints, and quickly dashed into the other room before anyone caught me in the act. And that is how my originally planned Routine Friday Night Complete With the World's Most Awesome Leftovers became the night I almost barged into the mens room. And all worked out fine in the end.